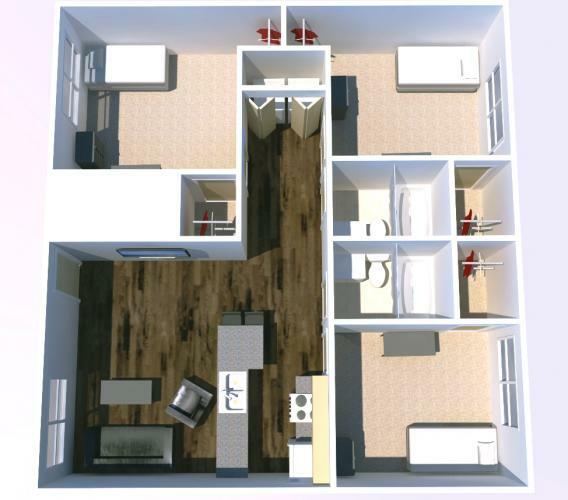 I am looking for someone to take over my lease for fall 2019- Spring 2020. Reduced Pricing. Its with 2 other, very easy-going girls. Short walk to campus. Price was $3795 per semester. Contact me for more images. 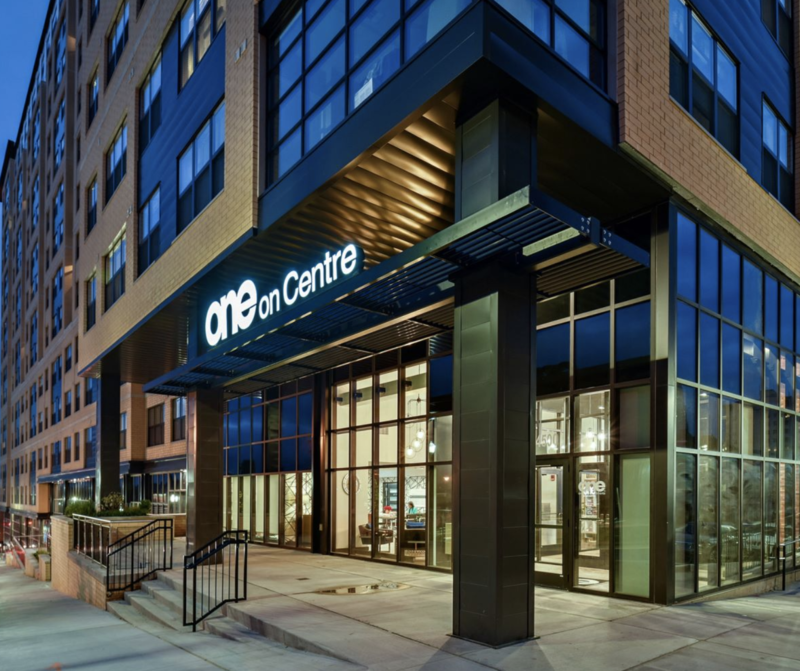 Summer Sublease at One on Centre! Looking to sublease my apartment from May-August at One on Centre Apartments. 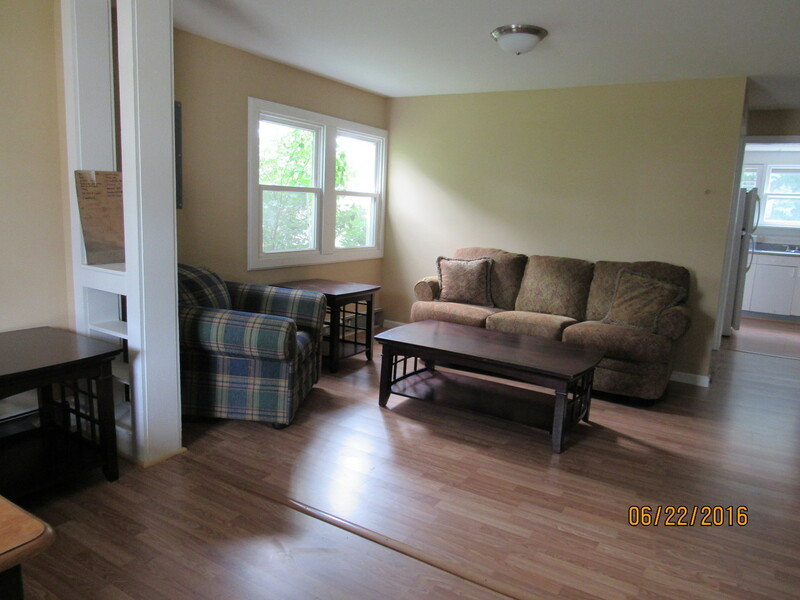 It's a 3 bedroom and you will have your own room/bathroom/closet that is fully furnished. The location works for both PITT and CMU students! There is also a free gym, pool, computers/printing, pool tables in lounge and more! This price is without utilities (which aren't much) and I am willing to negotiate! If interested, I can share pictures as well! Are you graduating in the winter of 2019, or doing a study abroad in spring 2020? 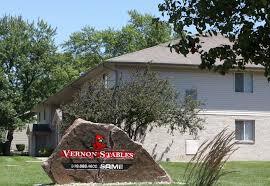 Are you looking for a cheap place to live, directly off campus? Located directly across from the tennis courts, this two person apartment has a kitchen, living room. The bathroom has a double vanity, that is in a separate room from the toilette/shower. There is tons of storage space, and it comes (almost) fully furnished. There is free on site parking. And, On top of all of this, you could have the BEST roommate. Looking for a Great House...Check this out! Hi Everyone!! I am looking for someone to sublease a bedroom in this 3 bedroom/3 full bath house. 1286 Church Street. The Security Deposit is already paid for! I will be also giving $500 towards the rent. All utilities in the home are included! Your own bedroom and private full bathroom and some great roommates to go along with it! Its $2950 per semester, and to bring your car is $200 per semester. If interested contact me! Utilities included except electric. Security. Parking lot right in front of building only for tenants. 1 minute walk from campus. Clean. Large living room area. Full kitchen (sink, oven, stove, refrigerator). Right by all the frats and sororities. Very lax environment. Sublet or lease takeover available. This was really my favorite place at IUP...my roommate and I were so sad to leave it. Everyone always wanted to come over to our place because we had such a perfect location. 2 bedroom, 1 bathroom apartment right near Arbys! Fully furnished, only pay electric and internet/cable. Rent is the cheapest you can go at $2,275 a semester! Contact for pictures!! This is for the 2018 Fall semester and the 2019 spring semester!! Security deposit paid for each person! Looking for someone to take my spot!!! 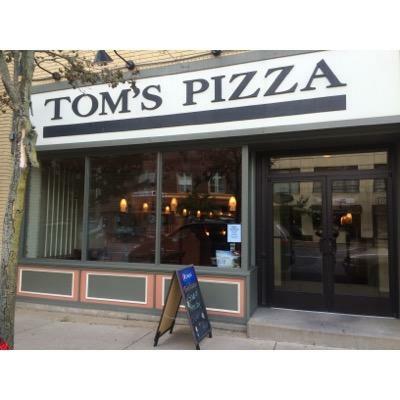 This 3-bedroom apartment is furnished above Tom's Pizza! I have already paid the security deposit and willing to pay $300 or so more of the rent. The rent is 2,500 a semester with electric and gas but the money I pay will cover the utilities for the whole year! 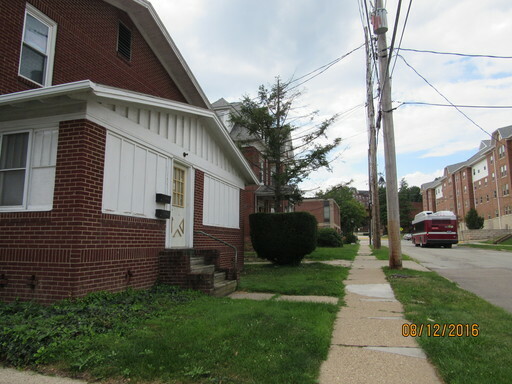 Street Address: 1302 Oakland Ave, Right Behind The Building Marked As Carriage House. 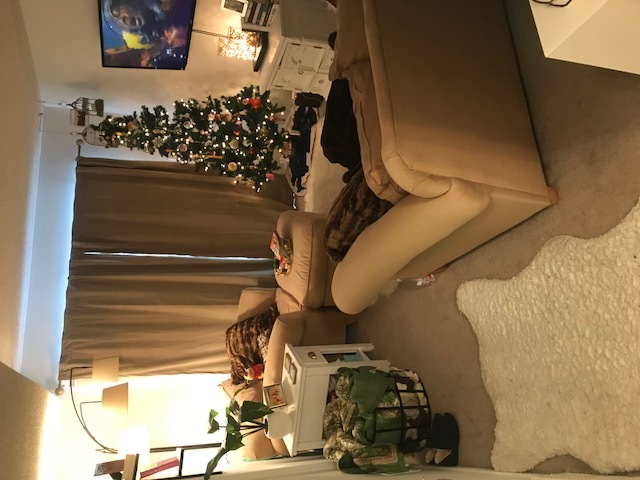 Spacious 4 bedroom apartment, one roommate needed. Fully furnished bedrooms, and living room. Big kitchen, one bathroom and free laundry. Close to campus. All utilities included except cable (split between four people).  Apartment Name: 930 Wayne Ave.
Street Address: 930 Wayne Ave.
Great 2 bedroom, fully furnished, parking behind building, close to campus, security deposit paid! Sub lease available 2017/2018 Fall and Spring was 2990.00 reduced to 2450.00. Willing to negotiate. 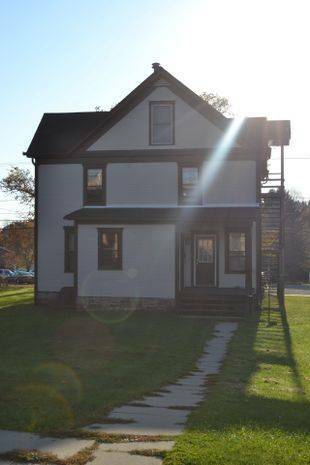 Street Address: 822-2 Grant Street, Indiana PA 15701 Virtually On Campus! One Male Room Mate Here. 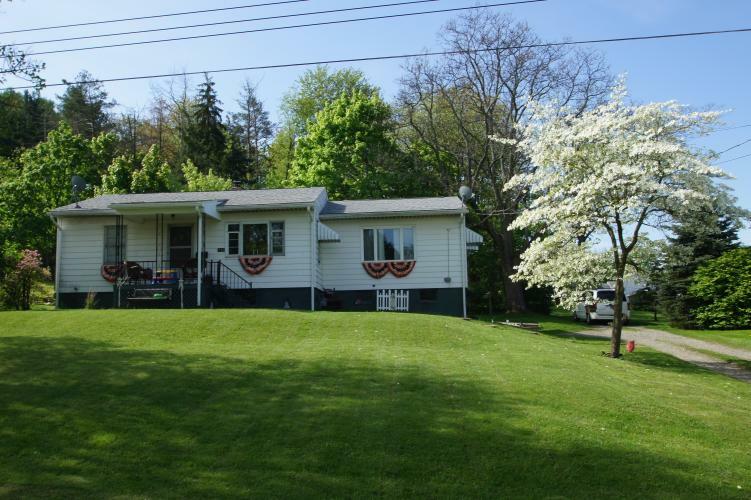 Lease Is Through Oak Grove Realty 724-471-1234 They Will Take You On A Tour.